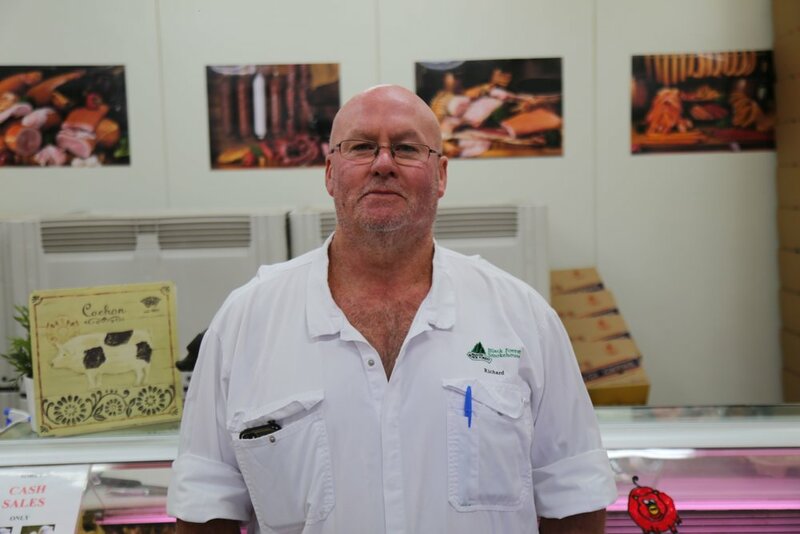 Not only to Deignans Meats specialise in the best quality meats but we also own and operate a dried meats factory. BB meats was acquired in 2017 and we are excited to be able to supply high quality dried meats to our suppliers. To visit the B.B products website, click the link below or click here.